What is Hosted PBX and how can it help you lock in clients? As more and more IP services emerge, MSPs are being asked to manage those services. Chief among them is voice; more specifically, Voice over IP (VOIP). 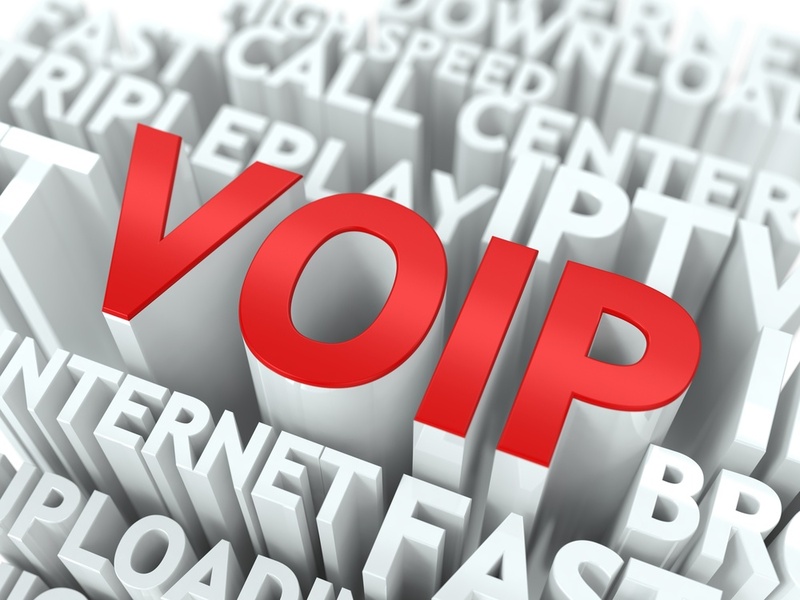 Many MSPs still avoid offering these services, yet VoIP isn't going away. MSPs can make money, add value and lock in clients by offering a type of VoIP, Hosted PBX (HPBX), which is a cloud-based business phone system.